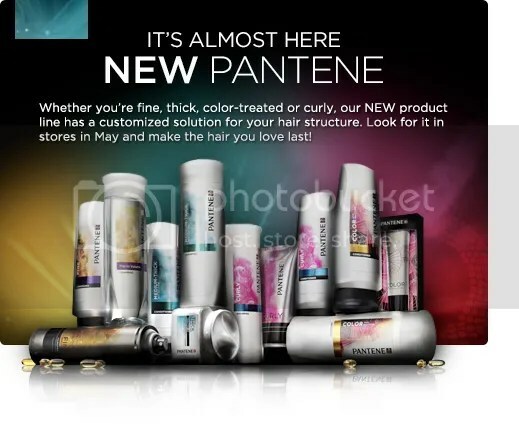 Get a free bottle of Pantene shampoo and conditioner if you are one of the first 1,000 successful to register at 12:00 Noon Eastern Time at Allure on April 1. Thanks goes to Coupon Katrina for the heads up! I’ll post a reminder closer to noon. I don’t know if they are mailing coupons or the actual product if you are one of the first 1,000 to register. me too….this is a goodie. Fingers crossed! I kept refreshing and finally got the form to fill out then it would error out when I hit submit.Then I tried loggging in first then filling out the form and it went through. This was at 11:34 central time. Hopefully I end up getting one!! With Allure, they always send the full size product in the mail! It's kind of weird how they do it… you don't know when you enter if you won or not and then randomly, things show up in your mailbox months later.I love doing allure freebies!